SKU: MGBP3115. 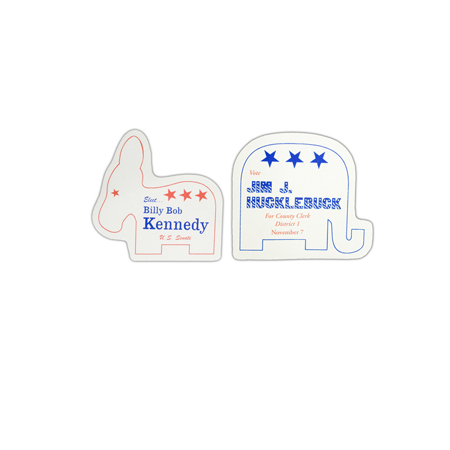 Categories: Made in USA, Political Magnets. Tags: made in usa, magnets. 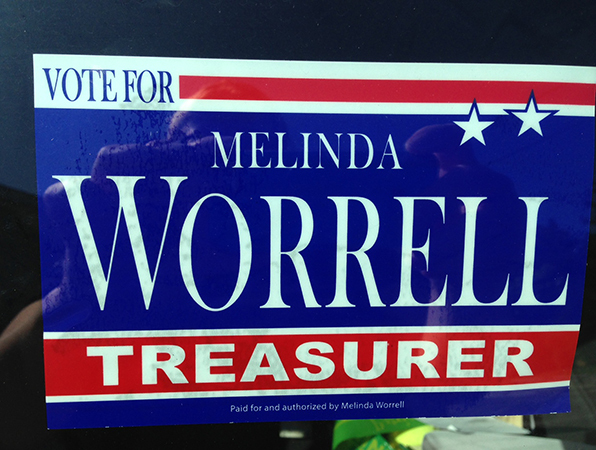 Campaign Bumper Magnets are for those supporters who just do not like political bumper stickers. 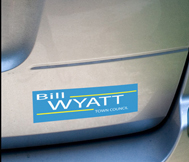 Political bumper magnets are ideal! These are the same great sizes most campaign bumper stickers come in. 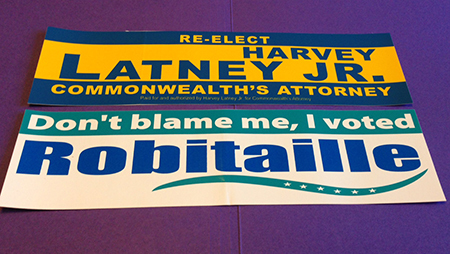 Having campaign bumper magnets for your election supplies will make your supporters happy! Made of 0.030″ white, magnetic flexible vinyl. Made for outdoor use.